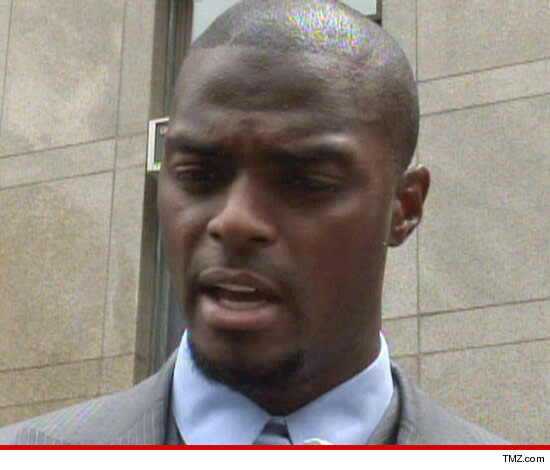 Unemployed NFL star Plaxico Burress needs a hail mary to solve his massive debt problems ... a judge just slapped him with another $34,000 bill, this according to legal docs. As TMZ first reported, Plax lost a lawsuit back in January from a 2008 car accident and a judge awarded the victim, Alise Smith, $125,000 for her troubles. Plax is currently appealing that decision, but in the meantime ... a judge came back this month and ordered Plax to shell out ANOTHER $34k for Smith's ongoing legal fees. On top of that judgement, Burress still owes Smith an additional $125k from the first ruling and he still owes the State of NY $59k in back taxes. Did we mention he's unemployed? Terrell Owens' Baby Mama -- You're in the NFL Now ... PAY UP!!! Chad Johnson 911 Call -- 'He Hit Her on the Head' ... Don't Tell the Media!! !